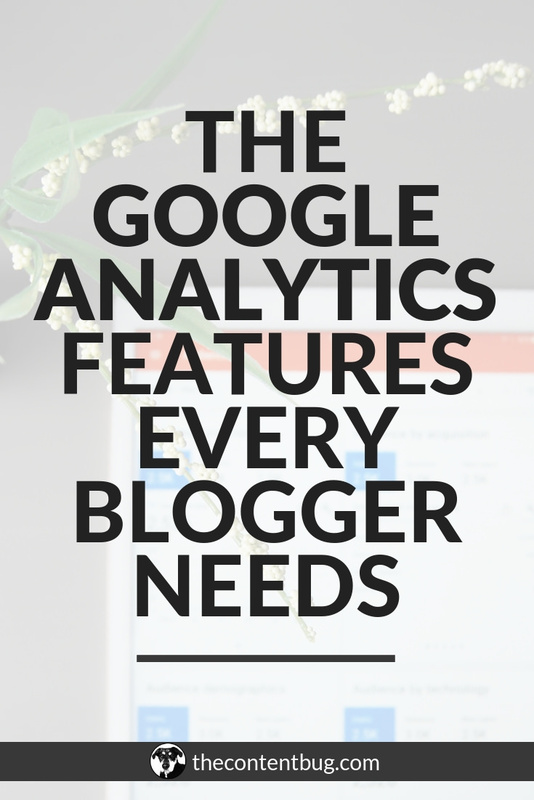 If you are a blogger, then you need Google Analytics! I talk about tracking your website’s performance with Google Analytics a lot! 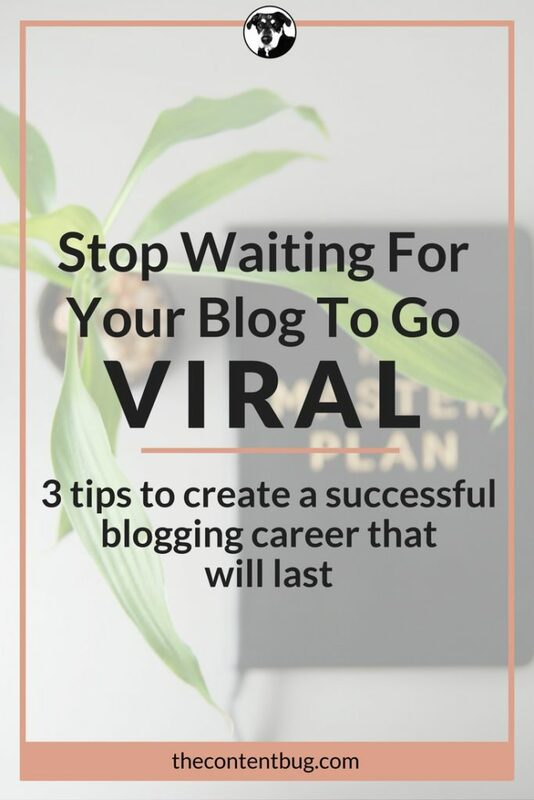 And that’s because it is extremely important for your blogging success. 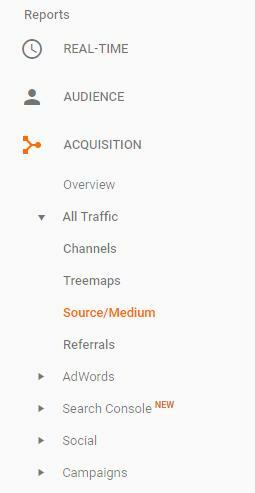 With Google Analytics, you can see where your website traffic is coming from. 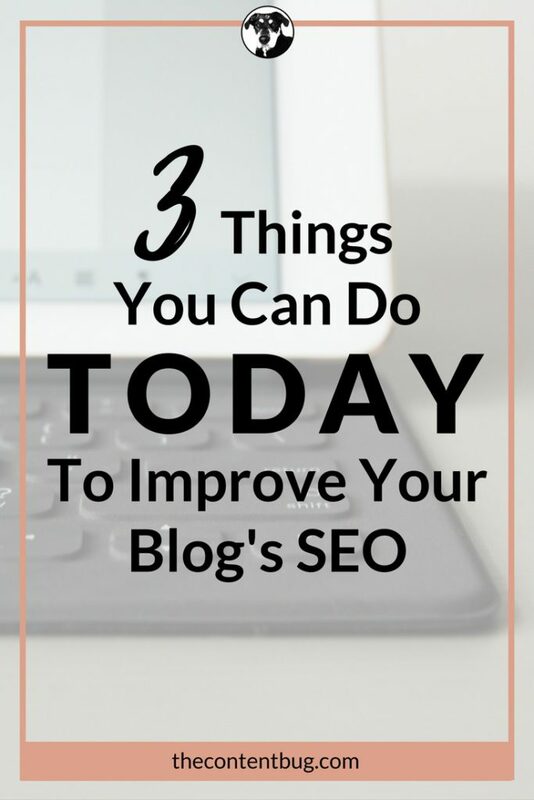 Or what blog post or page on your website is performing the best. And what most bloggers are worried about: how many people visit your site in a day, week or month! All these are important to determine what works and what doesn’t work for your audience. Then you can change your website, content, or promotion strategy. 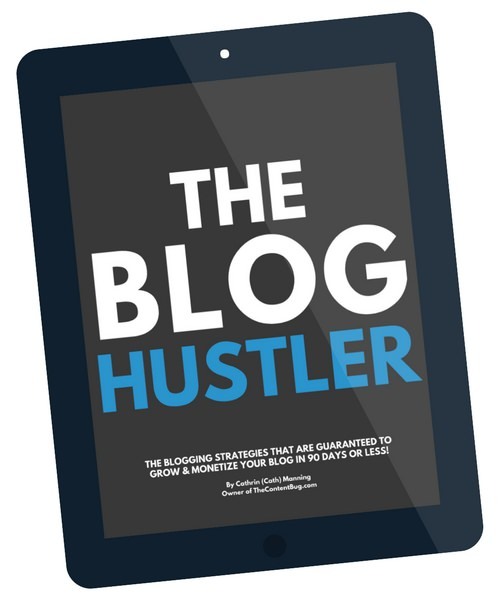 Now, this guide is for bloggers who already have Google Analytics. But, if you haven’t set up Google Analytics yet, don’t worry! Enter your email below and I’ll send you your Free Google Analytics Setup Checklist. And then you will be ready to use this guide to its full potential! Google Analytics can be a difficult platform to navigate. There are so many options offering different stats about your site. But that doesn’t mean anything if you don’t know what you are looking at! In this guide, I will show you some important areas of Google Analytics that you need to use every day to help your blog succeed! So go to your Google Analytics account, and let’s get started! 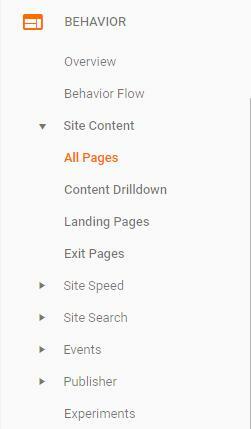 Note: Every section we use in this guide can be found in the left menu bar of Google Analytics. You need to know who is visiting your blog! If you think your audience is young professionals in your local areas and the people actually visiting your site are retired and living in Florida, then you have a real problem! Knowing who visits your site is important to ensure that you have the right audience. Or maybe, it might be time to switch your content to match the audience you already have. There are several pages that I like to use under the Audience section because each provides different stats that you need. To start, I like to look at the Audience Overview section. This gives you the basis of everything you need to know about your site. And this section is what most bloggers use when they give a recap of their site traffic. In the overview, you can see the number of sessions, users, pageviews, pages per session, and a lot more! Really, this is everything you need to know when you want to see how your overall site is performing. Anything and everything you want to know about your users can be found in the Audience section. So feel free to mess around and discover new areas that could be helpful to your blog! You do a lot of promotion on a lot of different channels. But do you know what channel is actually working to bring traffic to your site? This is where the Acquisition section of Google Analytics comes into play. I have 2 main tabs that I like to use within the Acquisition section. The first one is under All Traffic -> Source/Medium. This page tells you exactly where your traffic comes from, how many users each source brought to your site, the average amount of time someone spends from the source, and more! Based on my stats, I can tell that Pinterest brings in my most valued visitors. That average length of someone that found my blog through Pinterest stays on my blog for an average of 10:44 minutes! That is great to know since I have been working on my Pinterest efforts lately. And it also tells me that I need to work harder to get more people to find The Content Bug on Pinterest! If you are struggling to drive traffic to your blog in general, the best place to start is social media. 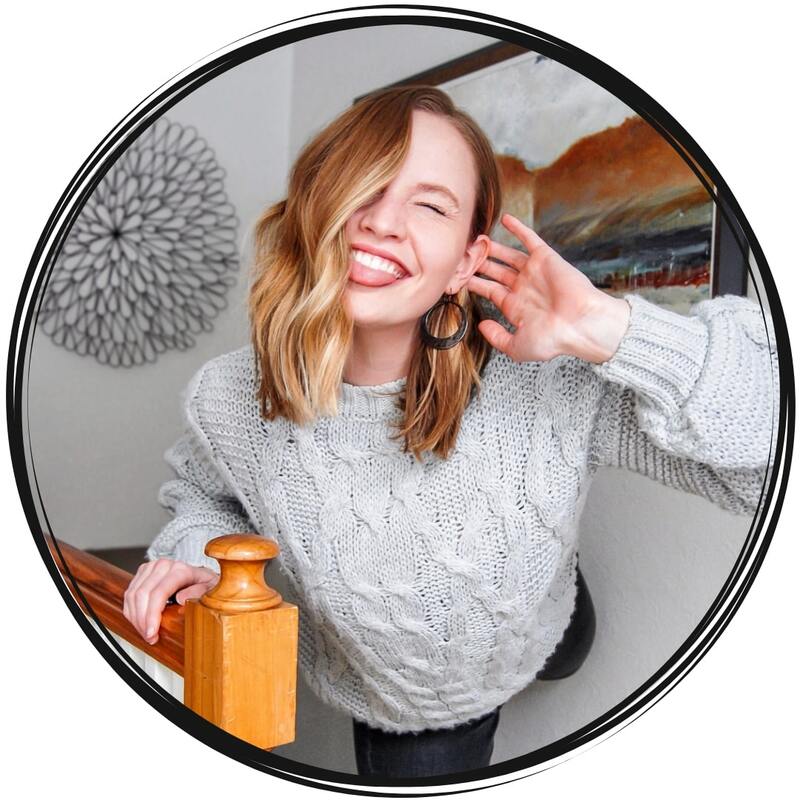 And I have 4 different articles with unique ways to drive traffic to your website with Instagram, Facebook, Twitter, and Pinterest! So make sure you go check them out on my social media page. Do you ever wonder what keywords you appear for when people search Google? Or if you even appear in a Google search at all? This is where Search Console comes into play. Just like Google Analytics, if you are a blogger, then you need to set up Search Console. Search Console is where you submit your sitemaps and robot.txt. Plus, it gives you all “crawl” stats to know what pages were crawled and indexed by Google. Search Console is just as important as Google Analytics! So go sign up for that now. One great thing about Google is that you can link all the tools together. You can link your Search Console with your Google Analytics so that some of the Search Console stats will appear in the Google Analytics Database. Saving you from jumping from site to site. Once your tools are linked, a Search Console option will appear under Acquisition. I like to use the Queries option in that section. 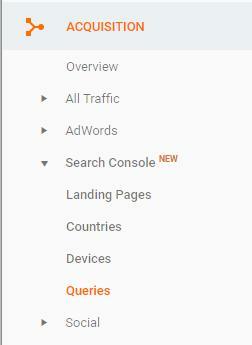 In Search Console – > Queries, you will see all the keywords you currently rank for. You can see what keywords people clicked on your website for, how many impressions you got from that 1 keyword, your Click Through Rate (CTA), and your average position. All these are important to understanding what you rank for in Google search. 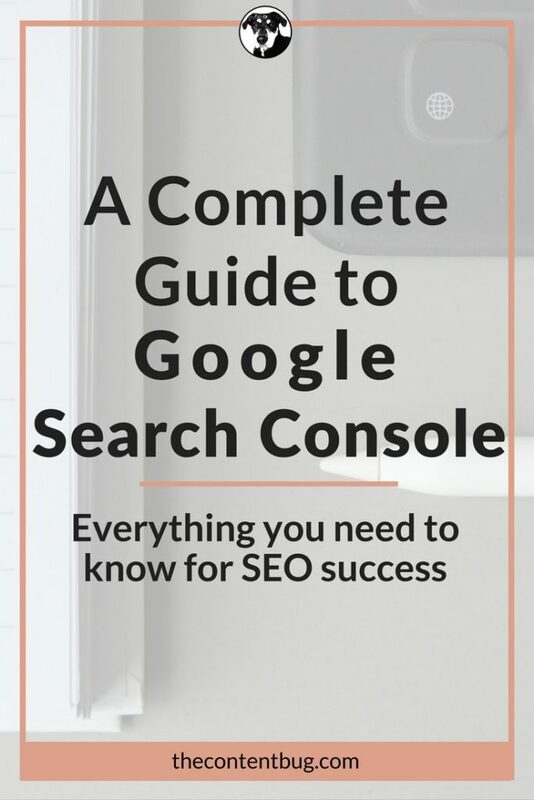 If you want to learn more information about this, check out my Complete Guide to Google Search Console! WHAT PAGES DO PEOPLE VISIT ON MY BLOG? You probably wonder how many people read each blog post. Or if people are even reading your blog posts or skimming over them. This is where the Behavior section comes into play. This section shows you all the stats on how people “behave”(for a lack of a better term) on your site. Under the Behavior option, there is a Site Content drop down. Underneath this is where I go to the All Pages option. So Behavior -> Site Content -> All Pages. 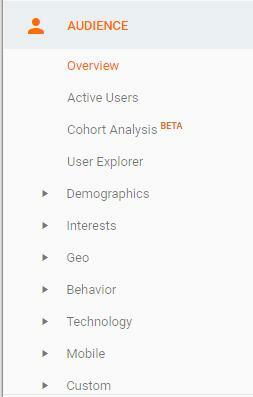 This is by far my favorite area to look at on Google Analytics. I use this analysis as my guide to determine what is working and what isn’t. What posts do my viewers like the most, and how long are they on each page. All the stats provided helps me to determine what is next on the blog. Sure, I have a general idea, but as time goes on, it is important to listen to what your audience likes to read the most. And then produce more work like that! Now, you will notice that although I got a lot of visits to my blog post 10 Free Content Writing Tools Every Blogger Needs, there was a high bounce rate. A lot of people think that a high bounce rate is terrible. But I beg to differ! I am happy with my bounce rates for my blog posts. And I’ll explain why in a blog post to come! For now, I am just concerned with how many people view that blog post and the length of time spent on that page. With an average time on page of 4 minutes and 28 seconds, I’m happy! OTHER IMPORTANT THINGS YOU NEED TO KNOW! Now, those are just some of my favorite areas that you need to pay attention to on a regular basis. But there are other areas of Google Analytics that you need to be aware of to really understand how your site is performing. Setting up Google Analytics is a process, but an important process! And this simple checklist walks you through the process in just 7-steps! I promise not to send you any spam emails! So just go do it. You can select the different options of range in the “Date Range” drop down. If you choose the custom option, then you can select whatever range you want! That is my favorite way to look at my stats. Each month, I like to compare my stats to the month before. 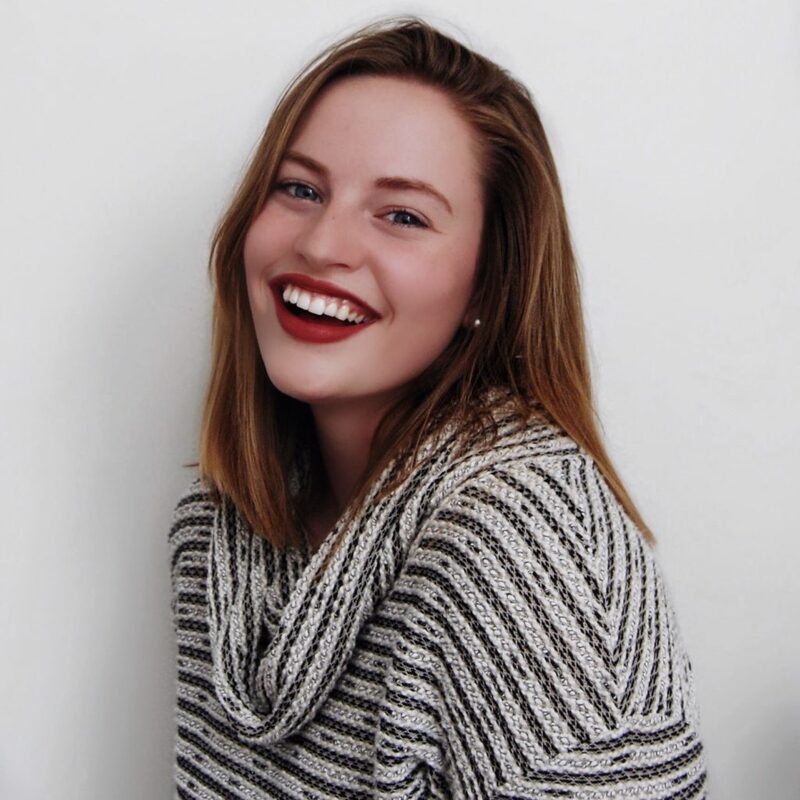 I used this tool when I wrote How I Gained 1.1k Instagram Followers in a Month! 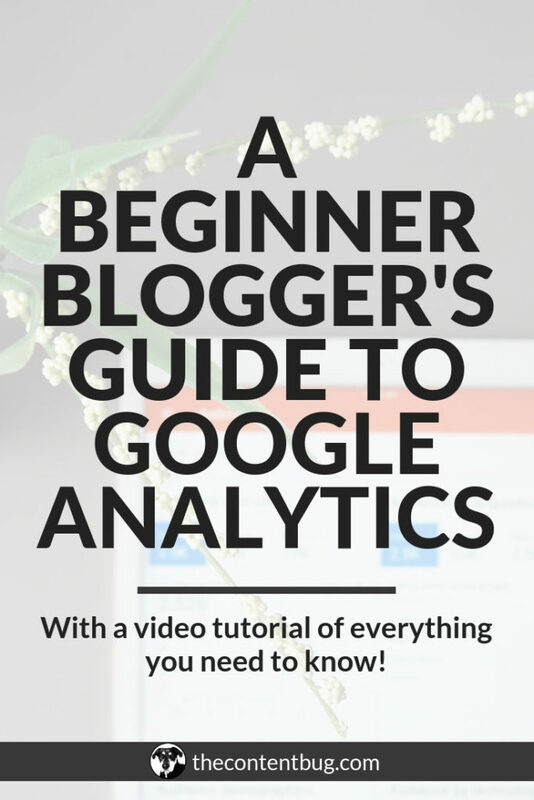 Google Analytics is a powerful, yet confusing tool that every blogger needs to use! And these are just some of the areas that I find extremely helpful. And I look at them on a daily or weekly basis! So I hope you found this Blogger’s Guide to Google Analytics helpful to get a better understanding of your blog’s traffic. What other questions do you have about Google Analytics? Let me know in the comments below! Useful post, I look at most of those but need to get a couple more set up (e.g. Goals). What tool do you use to track your social shares? Thank you, this is helpful! I admit I’m still trying to get my head around a lot of this stuff, even though I know it’s important. This is a fantastic guide!! Thank you! Ooooh, I need to try out the monthly comparison feature! Great post, Cath! Great guide! Google Analytics can be confusing at first!